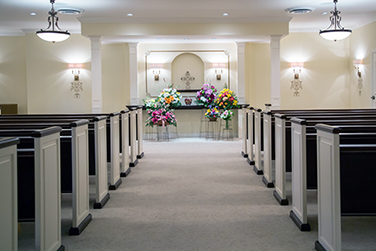 At Evans-Nordby Funeral Homes, we work with families of all faiths and beliefs and facilitate all types of funeral services with personal attention and compassion. 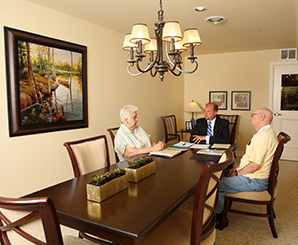 With a high standard of professionalism and ethics, we serve everyone, and will not turn families away due to financial circumstances. 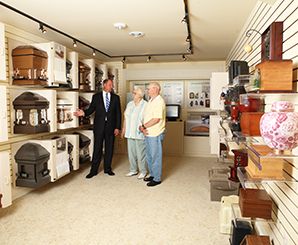 Our staff works very closely to walk you through the entire funeral planning process.